The Archives contain many wonderful artifacts from the history of United Centers for Spiritual Living and International Centers for Spiritual Living. Priceless treasures include copies of all of the Science of Mind magazines since October 1927 and a complete collection of Creative Thought magazines. 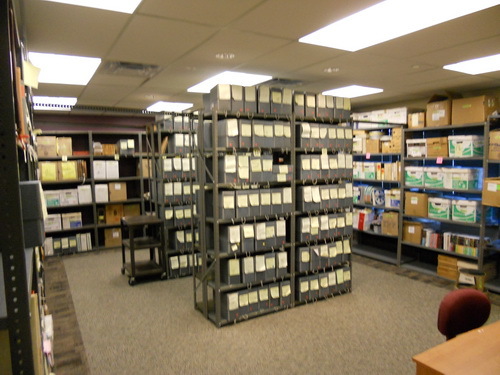 Science of Mind books in Russian, Spanish, French, German, Dutch, Afrikaans, Japanese, Braille, as well as numerous reel-to-reel tapes and transcripts of Ernest Holmes’ radio talks and classes can all be found in the Archives. 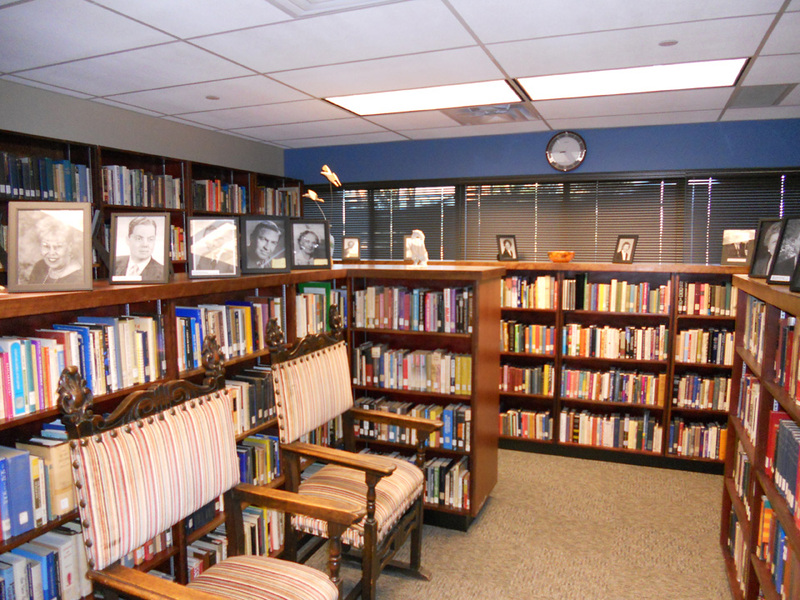 The Archives also contain the minutes of meetings of United Centers for Spiritual Living since October 1927 and photographs of many of the early ministers and conferences. Historical documents from International Centers for Spiritual Living are also part of the collection. Recent publications based on materials in the Archives are: Love and Law, 365 Science of Mind, The Essential Ernest Holmes and In His Company: Ernest Holmes Remembered. These materials open a window to the past and shine a light into the future of our movement. They give us a sense of continuity and history. 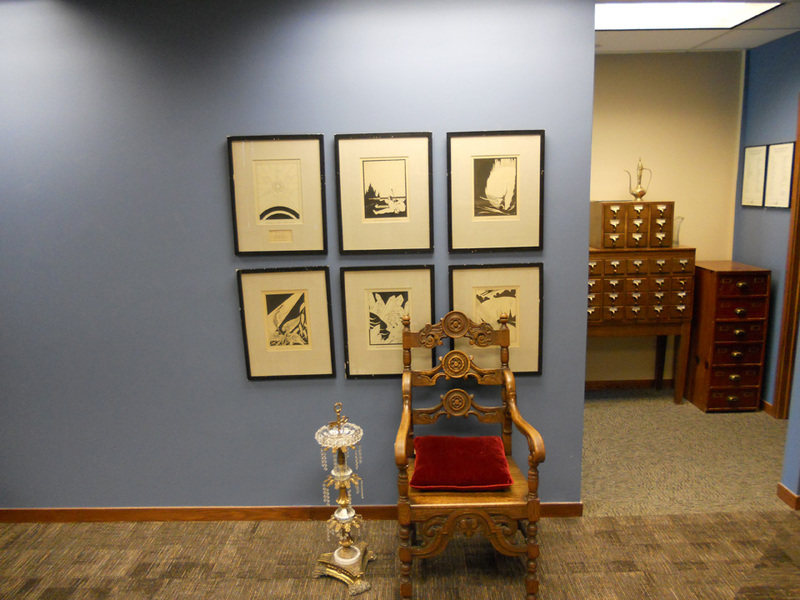 The Holmes Library is housed in the same building as the Centers for Spiritual Living headquarters and has over 12,000 volumes of new and rare books by metaphysical authors, great theologians, and popular self-help authors. Image of chair and cigar holder from the home of Ernest and Hazel Holmes. Also featured, are the original illustrations from “Your Invisible Power,” by John Arensma. 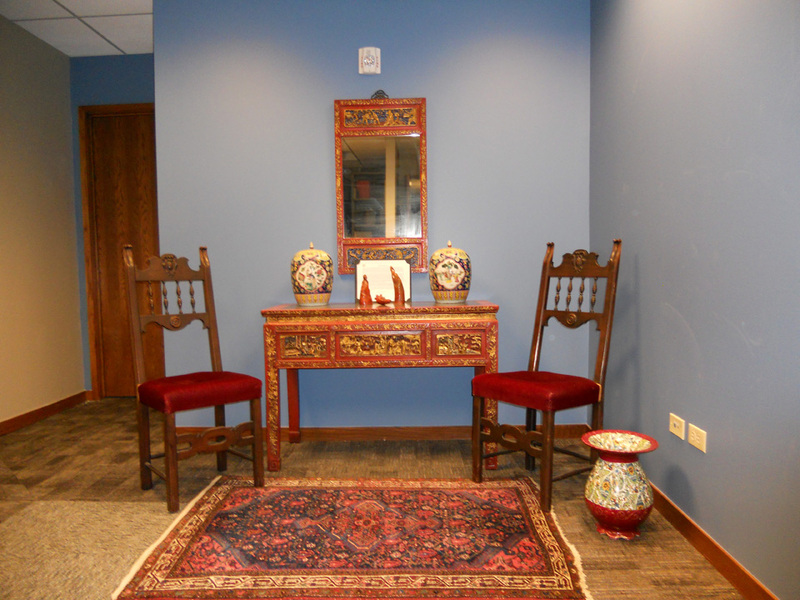 More Furniture from the home of Ernest and Hazel Holmes on Display at the Archives. This is a LIVING Archives. We are constantly adding materials today…for the history of tomorrow. Shop online using the following links and these companies will dontate a portion of their sales to the Science of Mind Archives! NOW you can listen to Ernest Holmes share his Divine Wisdom on iTunes! From your device go to the iTunes store, search for "This Thing Called Life Ernest Holmes" (all those words) and you will find 10 albums each with two radio shows for only $9.99 each from the 1940's and 1950's. To donate to the Science of Mind® Archives and Library Foundation click the Donate button below.